Stabiae, Villa di Arianna or Villa Arianna or Villa di Varano A.
Stabiae, Villa Arianna, May 2010. Directions from roadway. Photo courtesy of Buzz Ferebee. Stabiae, Villa Arianna, May 2010. Looking north from approach to Villa. Photo courtesy of Buzz Ferebee. Stabiae, Villa Arianna, May 2010. Official notice-board. Photo courtesy of Buzz Ferebee. 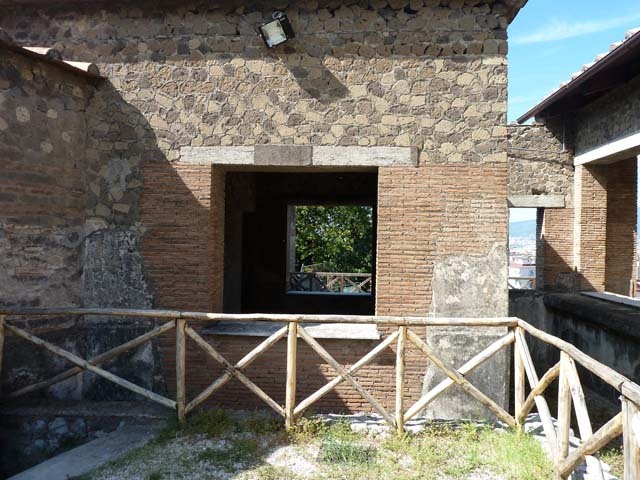 Stabiae, Villa Arianna, September 2015. 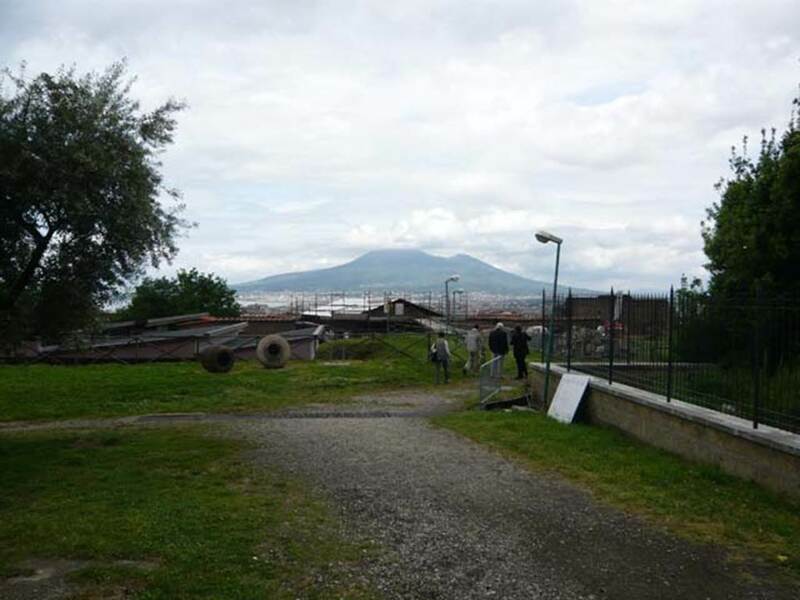 Looking north to Vesuvius from entrance. 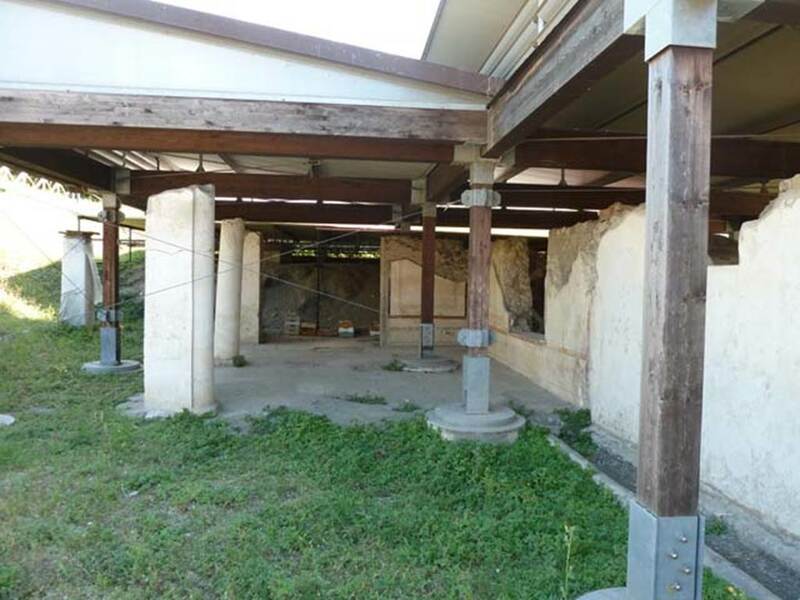 Stabiae, Villa Arianna, September 2015. 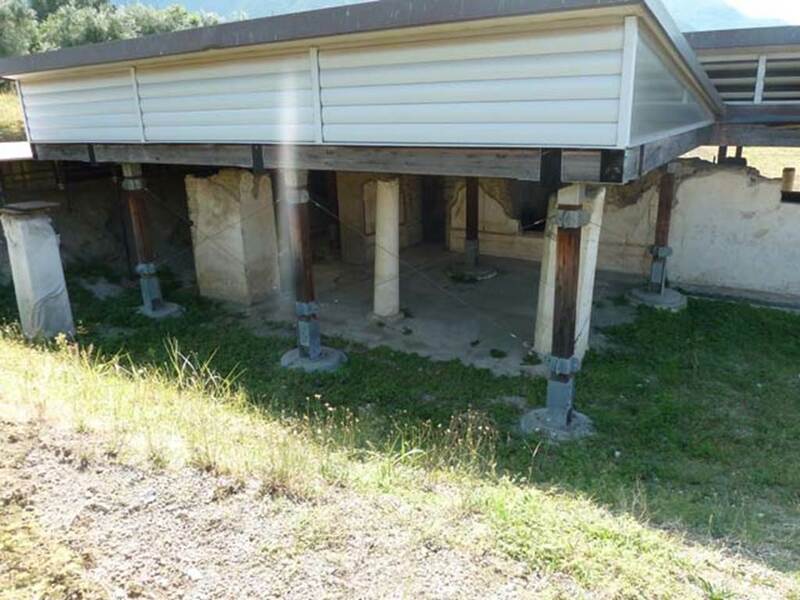 Looking north-west from entrance steps. 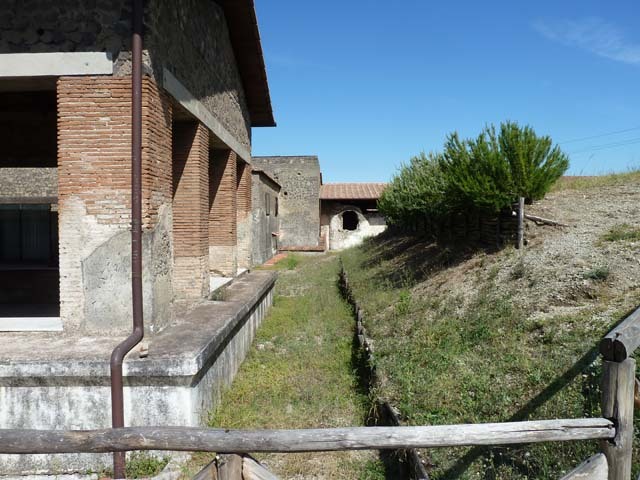 Stabiae, Villa Arianna, September 2015. Looking north from entrance steps. Villa Arianna, 1976. 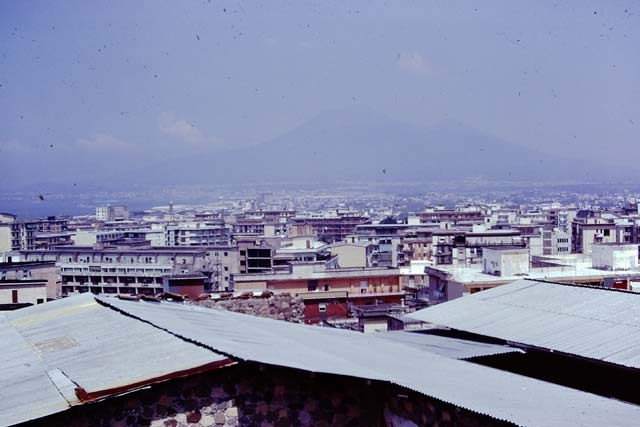 Looking north towards Vesuvius across Castellammare di Stabia, from the ridge of Varano. 1976. Photo by Stanley A. Jashemski. 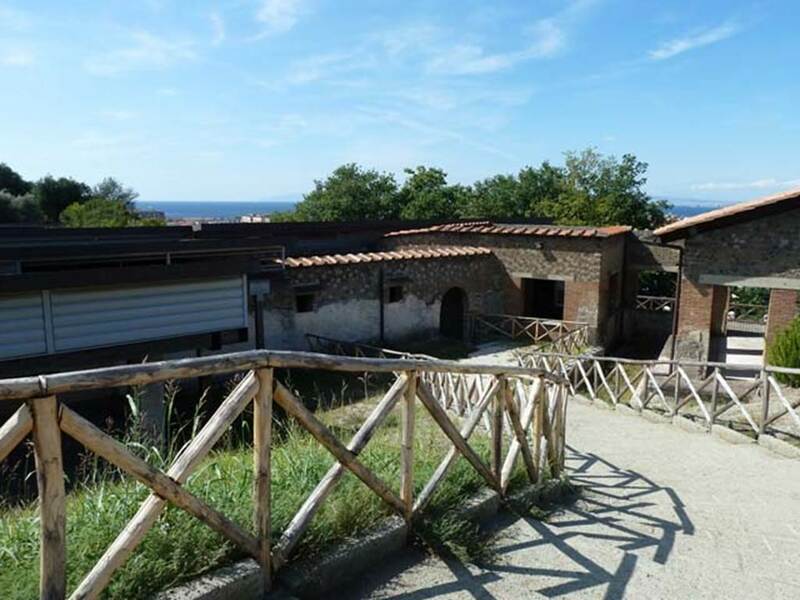 Stabiae, Villa Arianna, September 2015. Looking north-east from entrance steps. 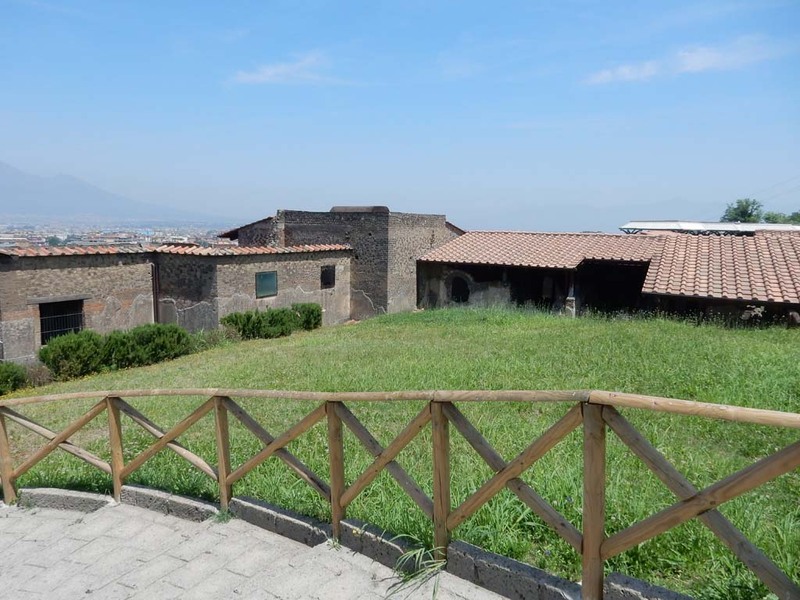 Stabiae, Villa Arianna, September 2015. Room U on west side of entrance steps. 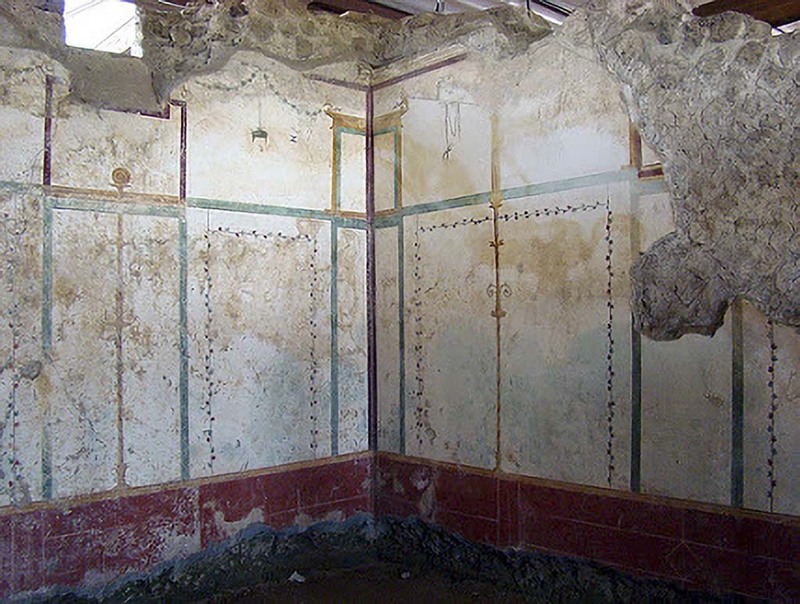 Stabiae, Villa Arianna, September 2015. Looking south through room U on west side of entrance steps. 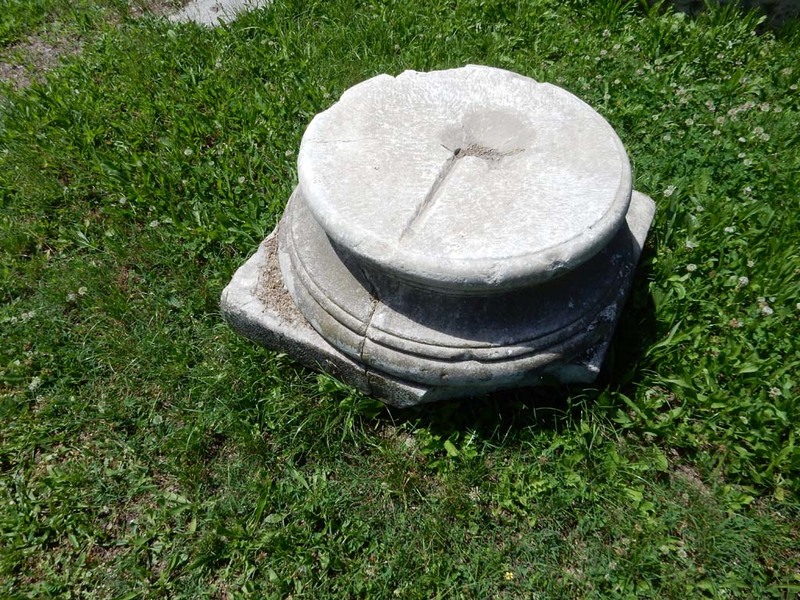 Stabiae, Villa Arianna, September 2015. 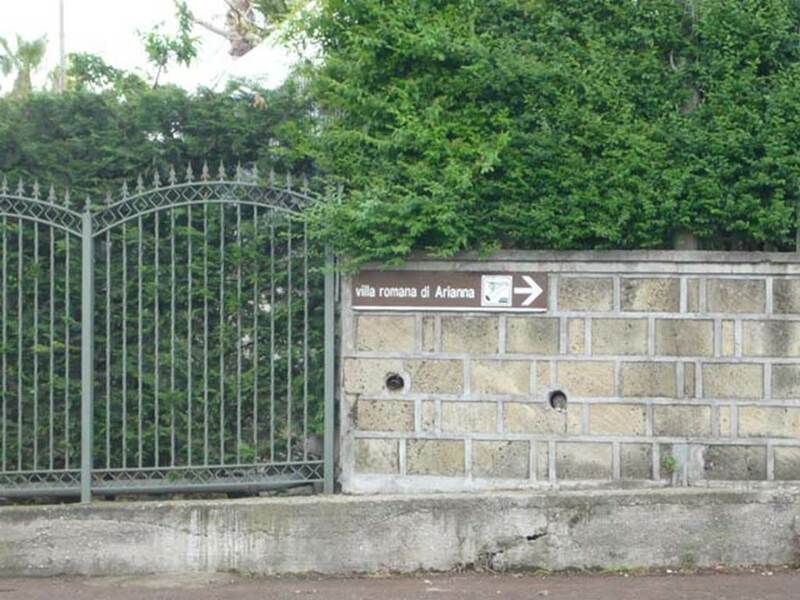 Entrance to Villa. 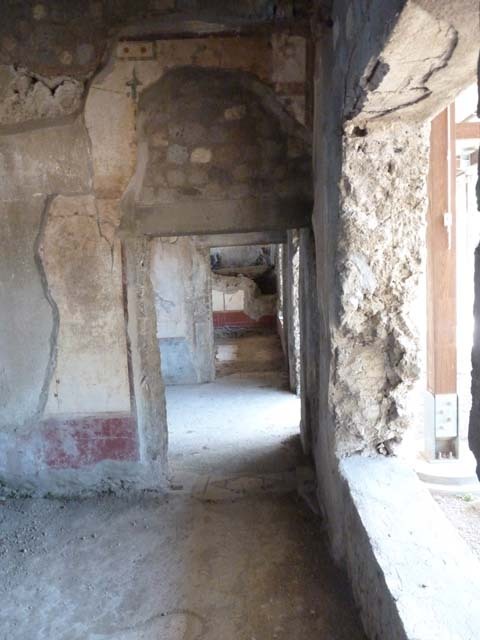 Stabiae, Villa Arianna, September 2015. 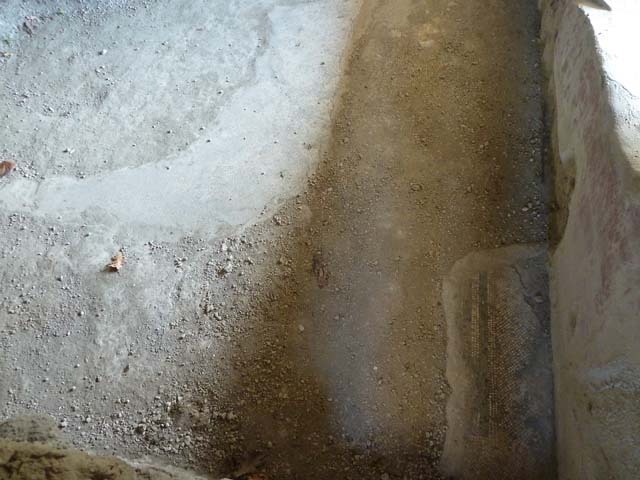 Looking east at rear of Triclinium A, with the unexcavated, on the right. 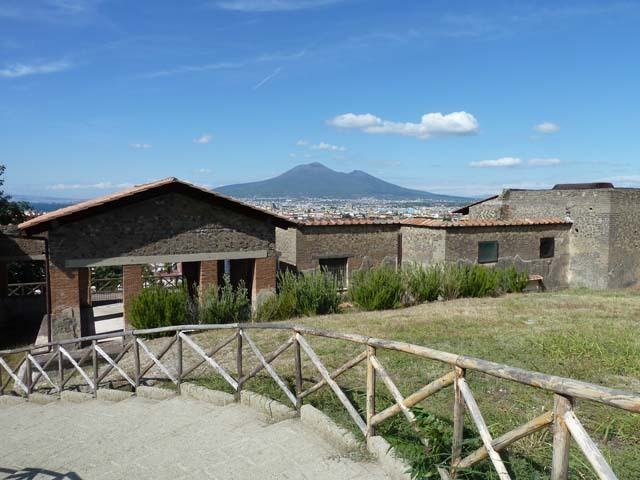 Stabiae, Villa Arianna, September 2015. 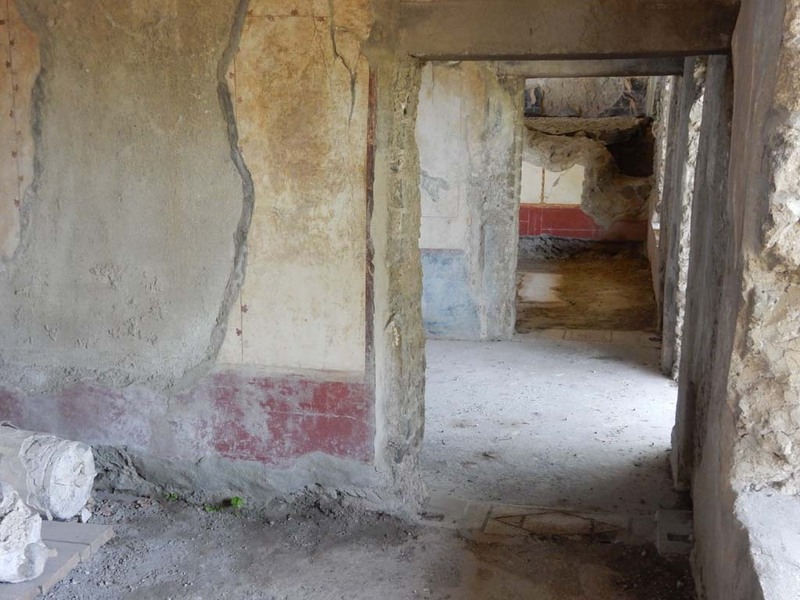 Looking north-east through Triclinium A.
Stabiae, Villa Arianna, September 2015. 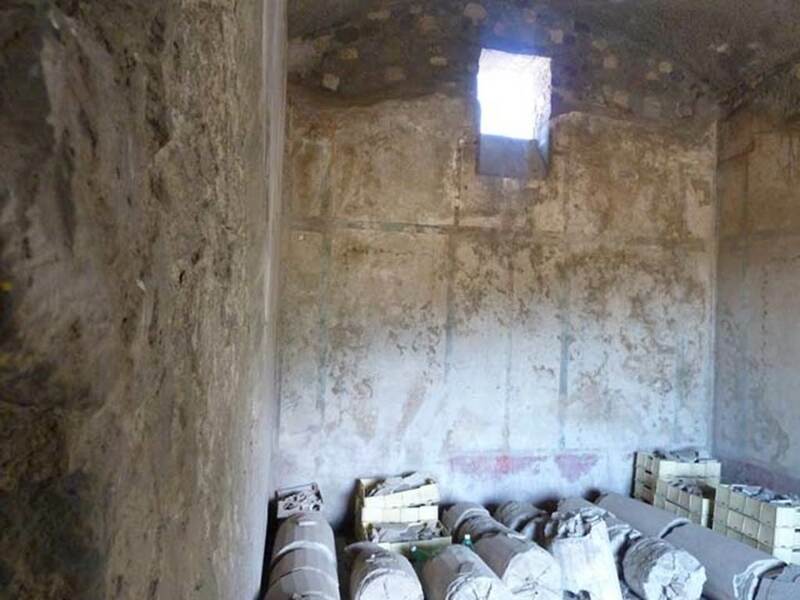 Looking north through rear window of room E.
Stabiae, Villa Arianna, September 2015. Steps to entrance doorway, looking west. 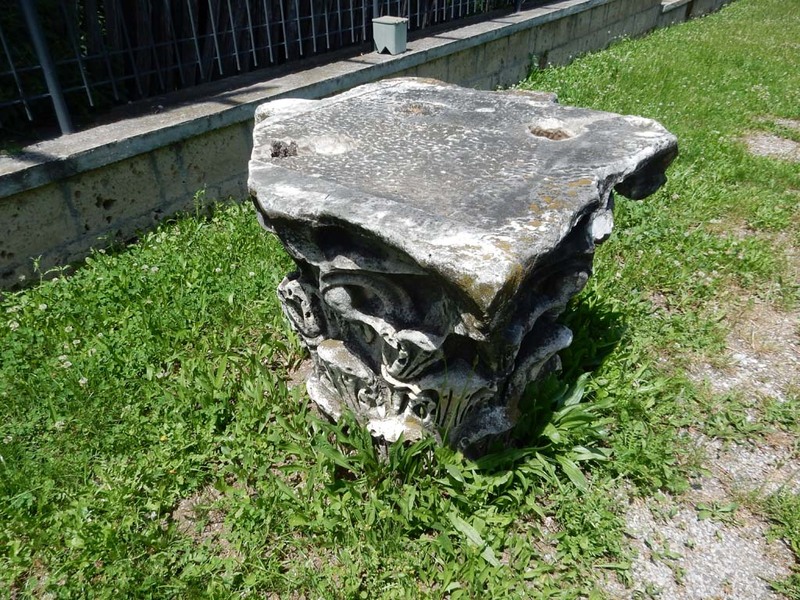 Stabiae, Villa Arianna, September 2015. Room L, the entrance hallway, north wall. 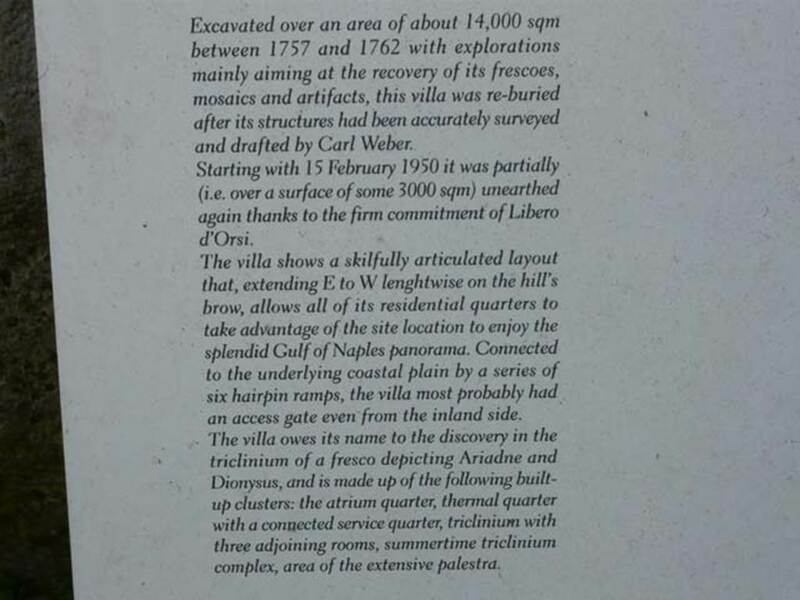 Stabiae, Villa Arianna, September 2015. Room L, the entrance hallway, south wall. 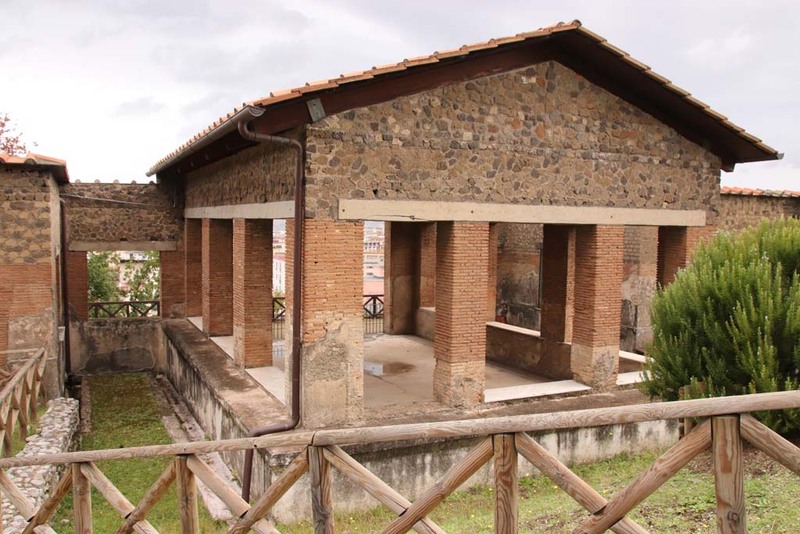 Stabiae, Villa Arianna, September 2015. 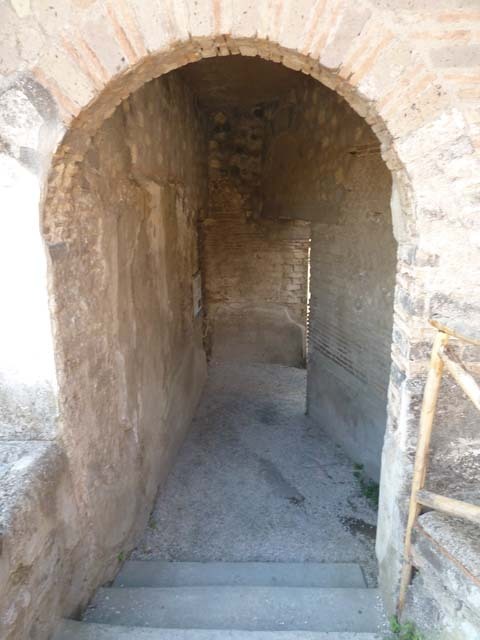 Looking south through doorway into room N, at west end of south wall in room L.
Stabiae, Villa Arianna, September 2015. Room N, looking towards east wall. Stabiae, Villa Arianna, May 2010. Room N, looking towards south-east corner. Photo courtesy of Buzz Ferebee. 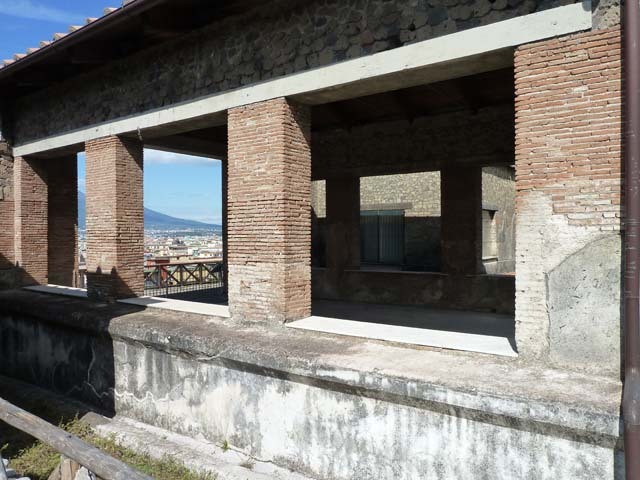 Stabiae, Villa Arianna, September 2015. Room N, south-east corner and south wall with doorway. Villa Arianna, April 2005. 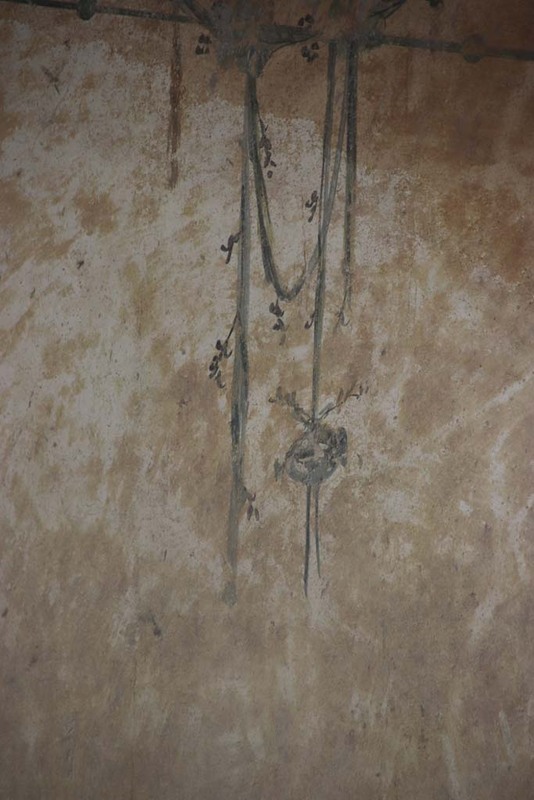 Room N, painted decoration in south-east corner of room. 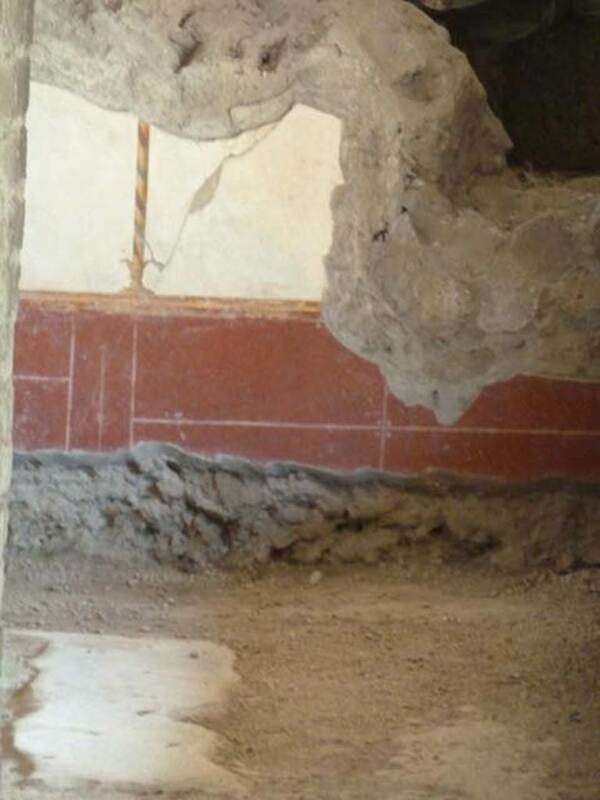 Stabiae, Villa Arianna, September 2015. Room N, remains of a small part of the mosaic floor. 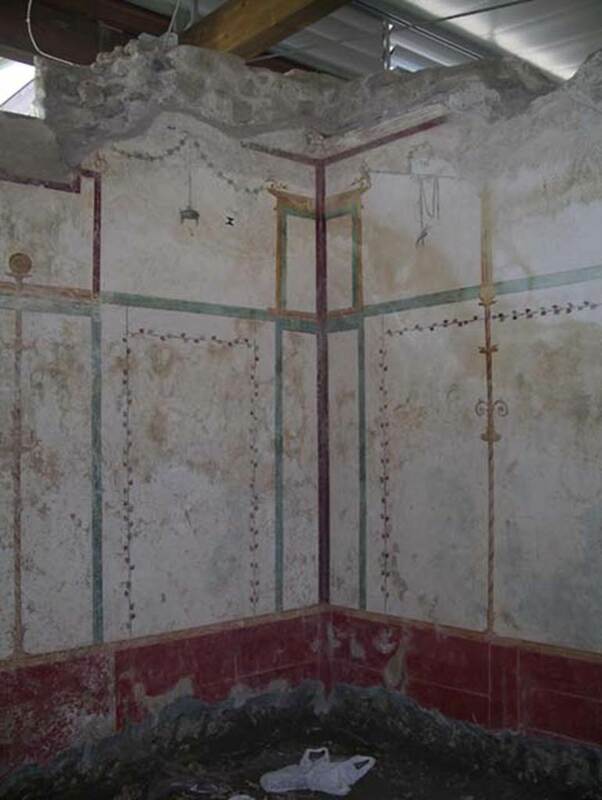 Stabiae, Villa Arianna, September 2015. 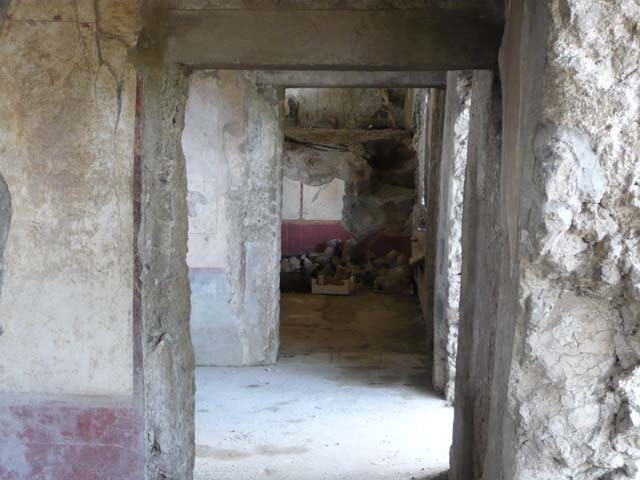 Room N, looking south through doorway into room M.
Stabiae, Villa Arianna, May 2010. Room N, looking south through doorway into room M. Photo courtesy of Buzz Ferebee. 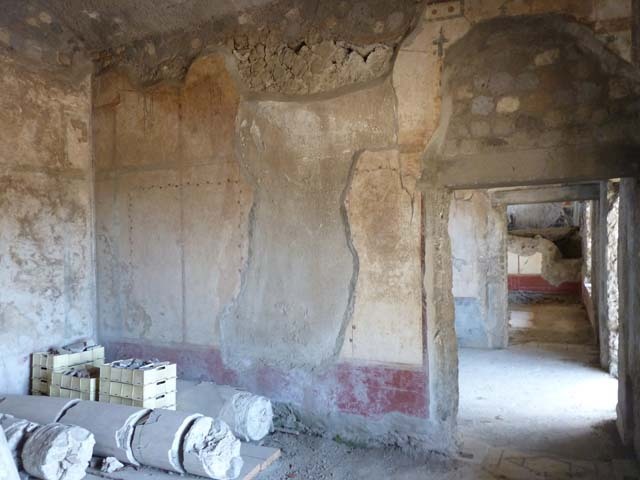 Stabiae, Villa Arianna, September 2015. 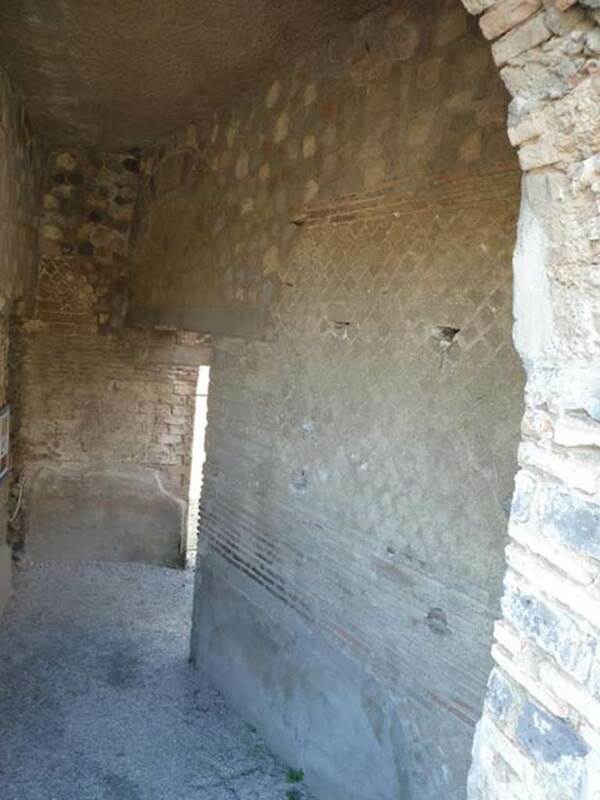 Room N, west wall with window looking out onto portico H.
Looking south through doorway across room M, and into room R.
Stabiae, Villa Arianna, September 2015. 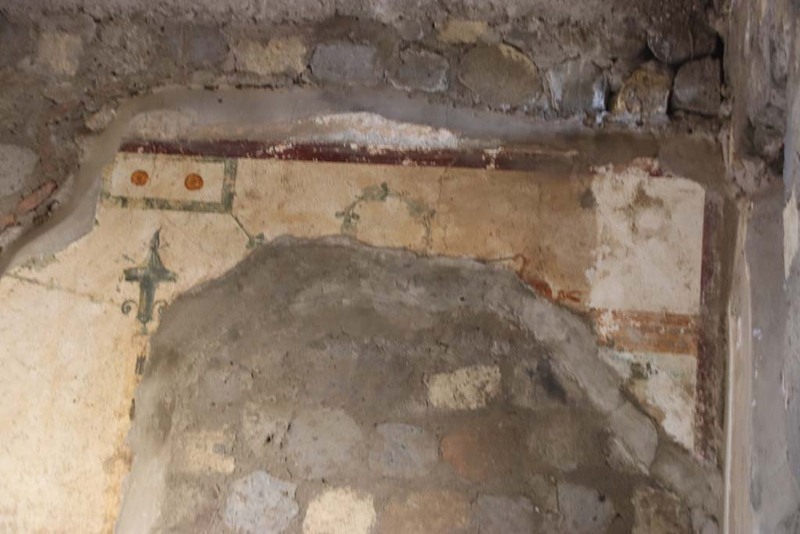 Room R, south wall with remains of painted plaster. 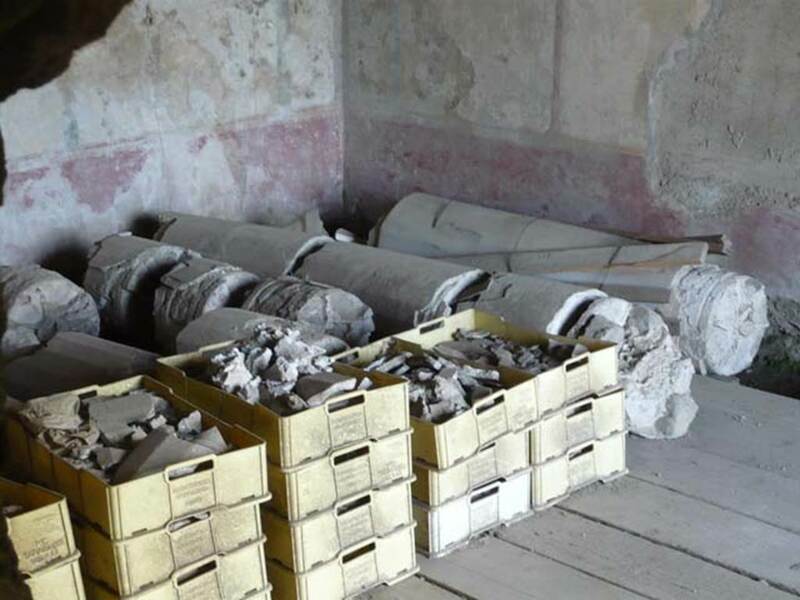 Stabiae, Villa Arianna, September 2015. Room G, doorway leading to Portico H in west wall. Stabiae, Villa Arianna, 1968. Painting of small bird. Photo by Stanley A. Jashemski. This painting was from a collapse between rooms G and H.
See Otium Ludens, curated by Guzzo, P, Bonifacio, G, and Sodo, A.M. (2007). Castellammare di Stabia: Nicola Longobardi, p. 146. 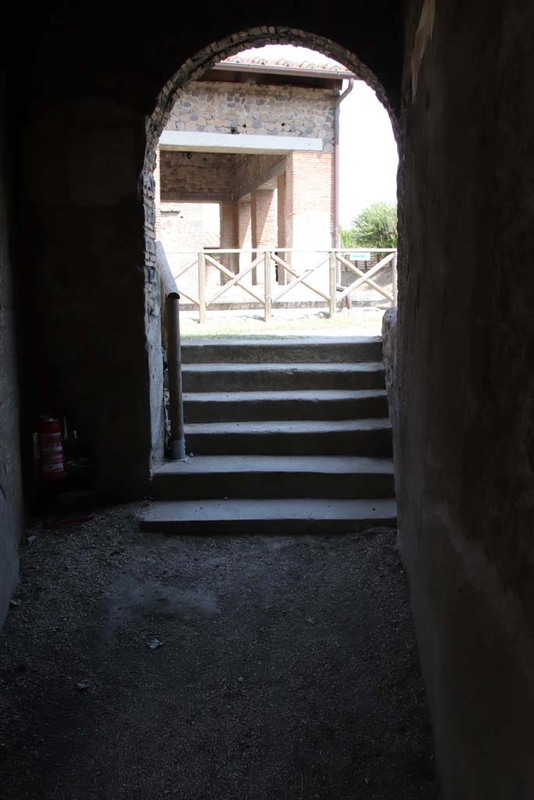 Stabiae, Villa Arianna, September 2015. Portico H, from doorway in room G, looking south-west. 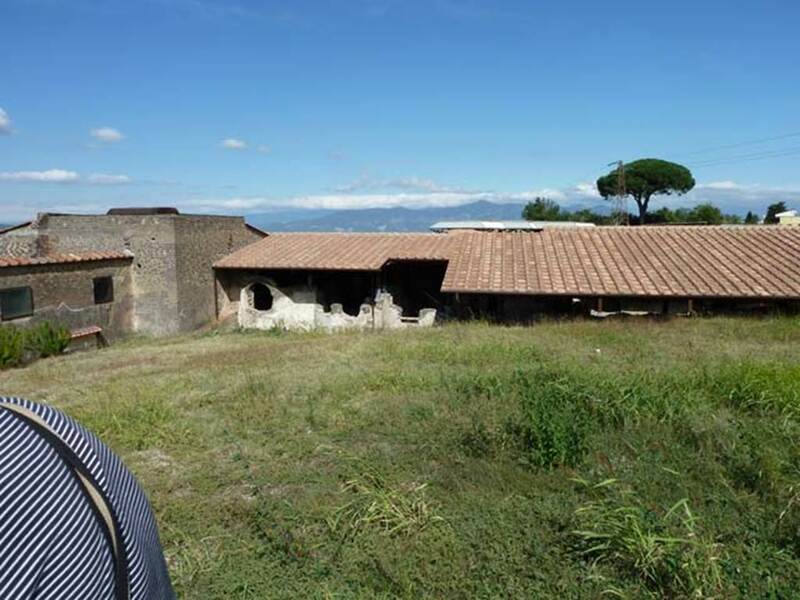 Stabiae, Villa Arianna, September 2015. Portico H, from doorway in room G, looking towards north-east corner. 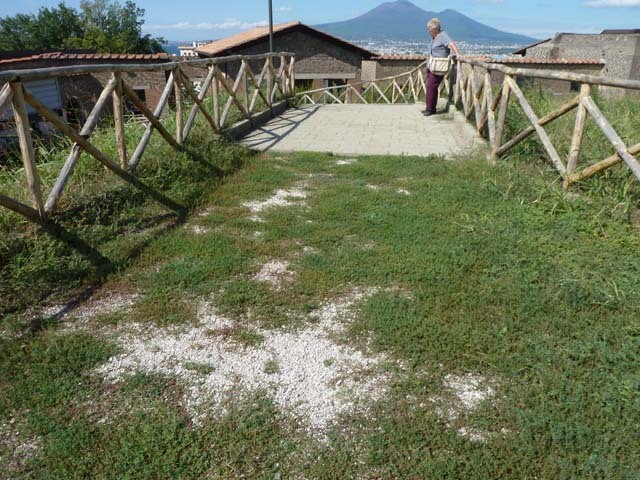 Stabiae, Villa Arianna, September 2015. Portico H, from doorway in room G, looking towards north-west. 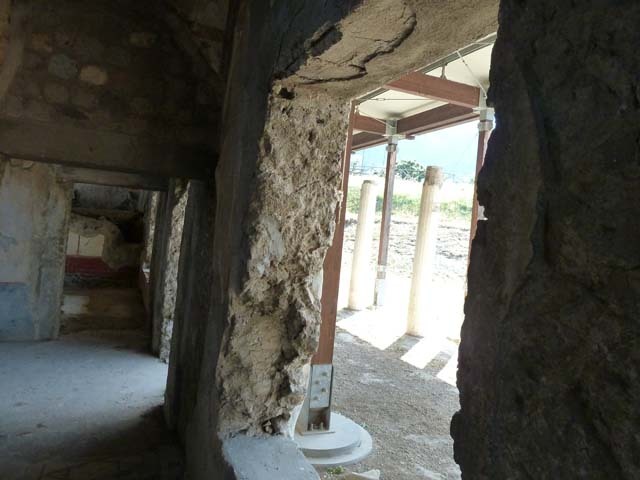 Stabiae, Villa Arianna, July 2013, portico H. Photo courtesy of Miguel Hermoso Cuesta. Licensed under CC BY-SA 4.0 via Wikimedia Commons – Own work. 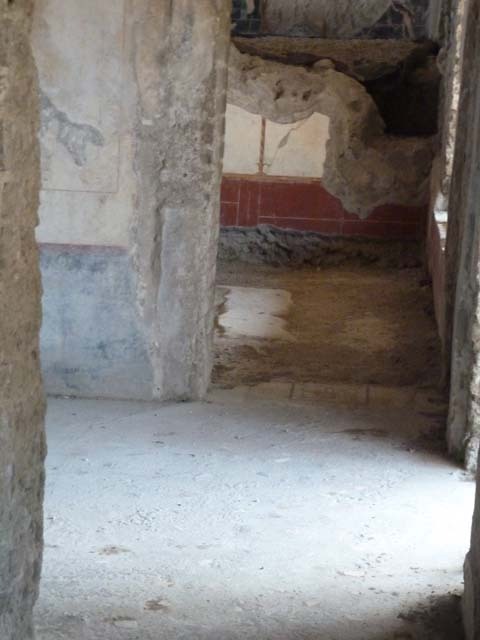 Stabiae, Villa Arianna, September 2015. Room G, steps. 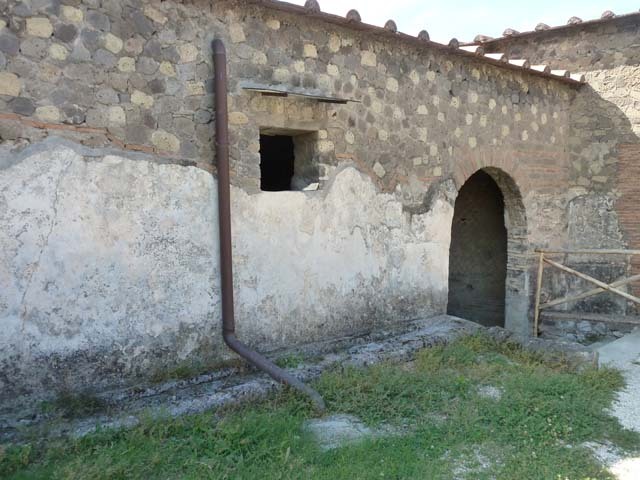 Stabiae, Villa Arianna, September 2015. 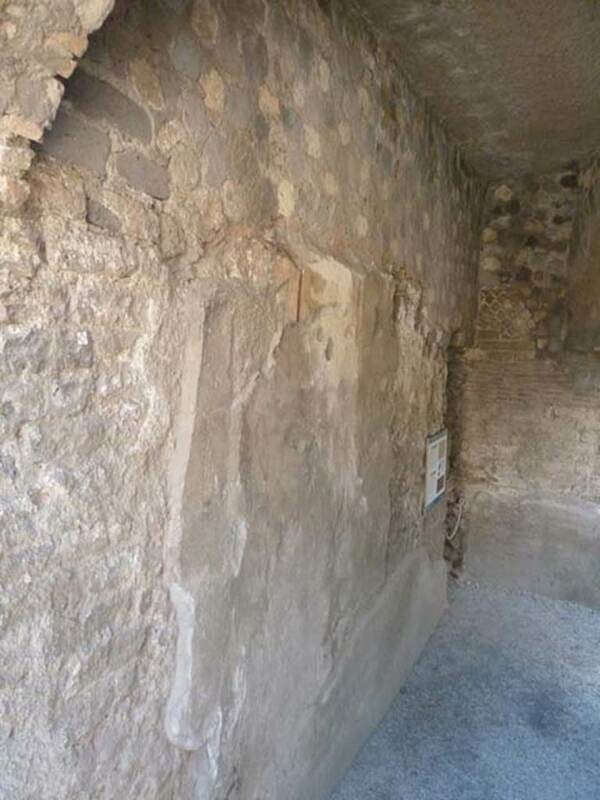 Room G, remains of painted walls above steps. 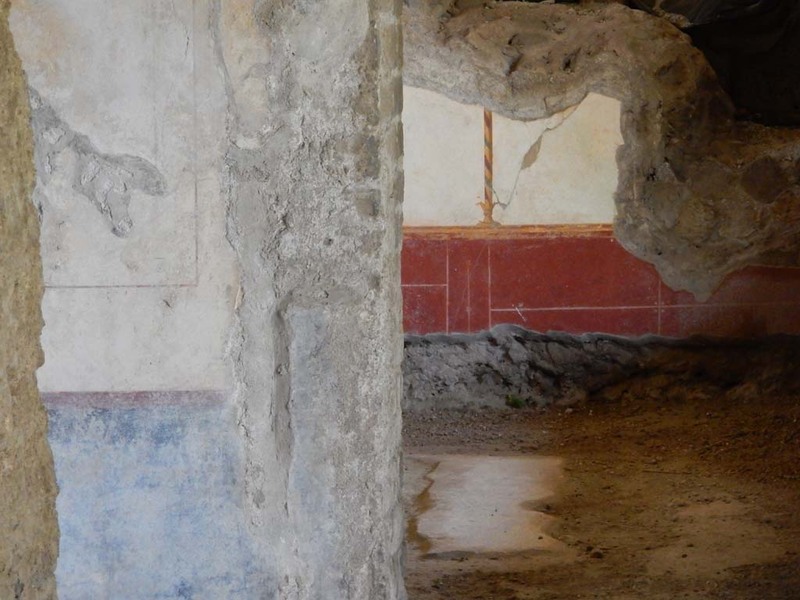 Stabiae, Villa Arianna, September 2015. 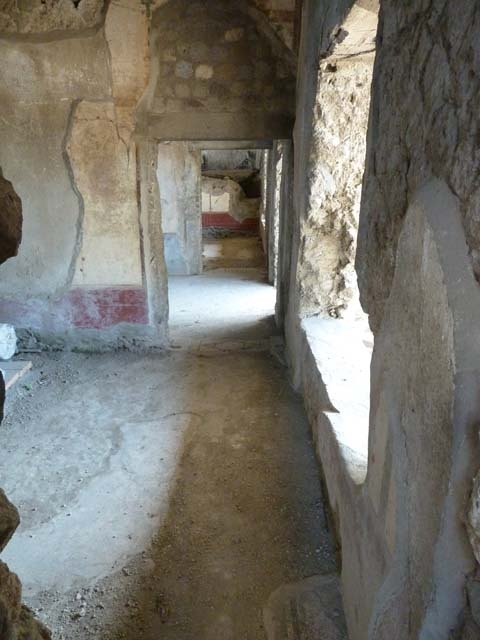 Room G, corridor leading north towards terraces.